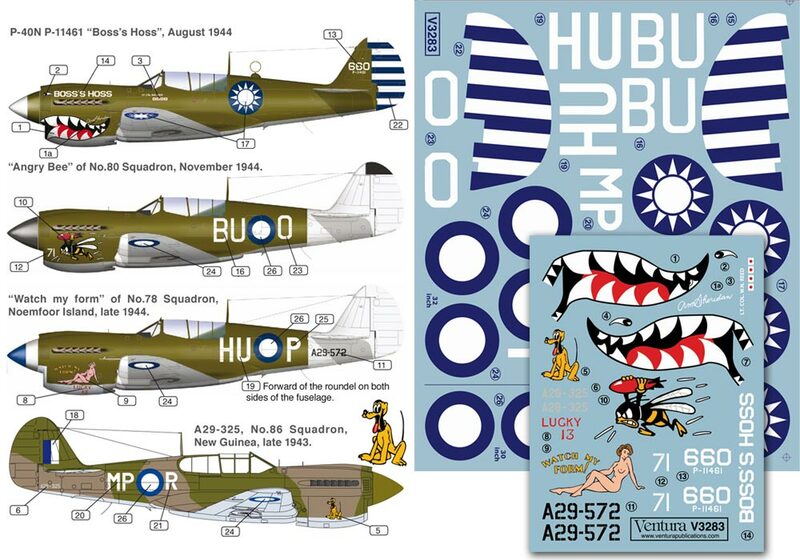 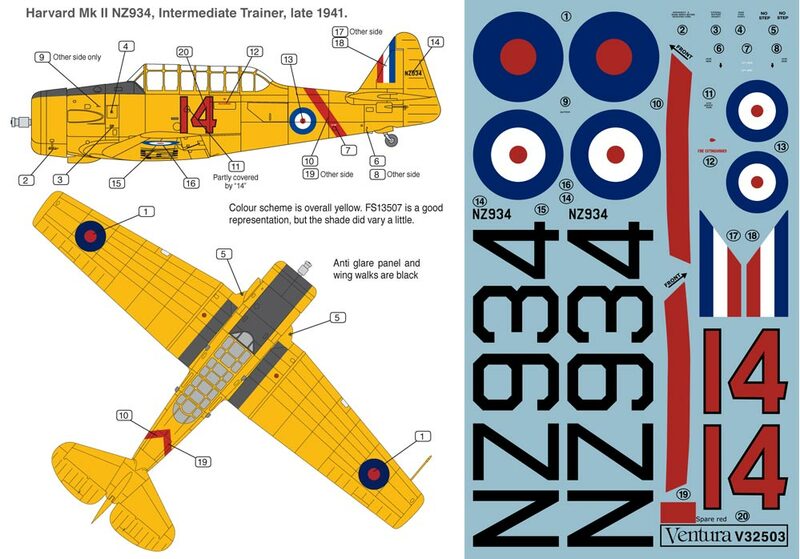 Details: RNZAF Harvard 1/32nd scale. 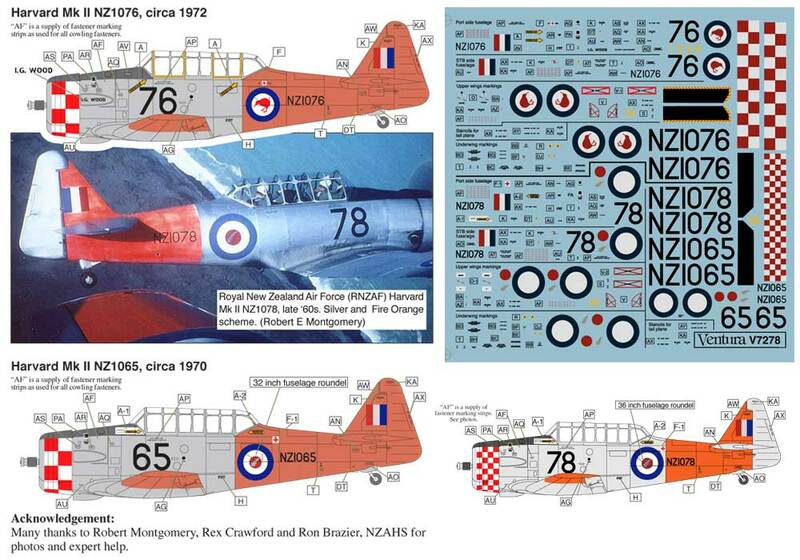 Kiwi roundels. 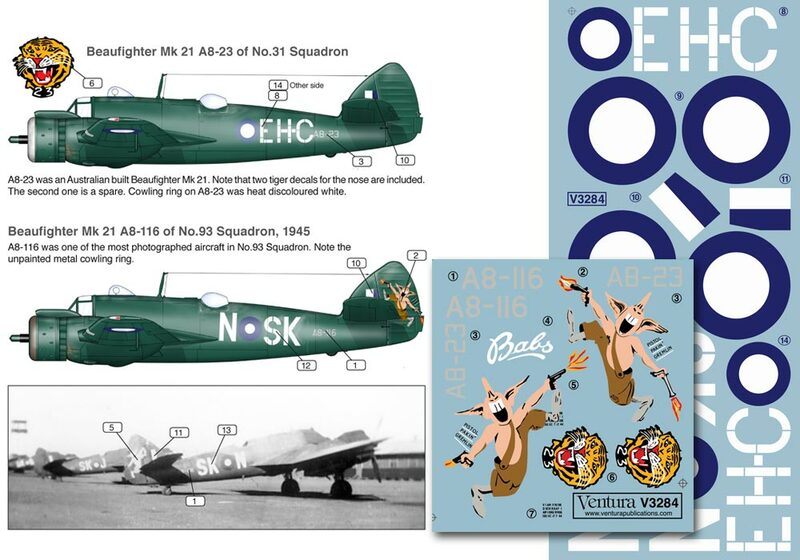 Red Checkers aerobatics team. 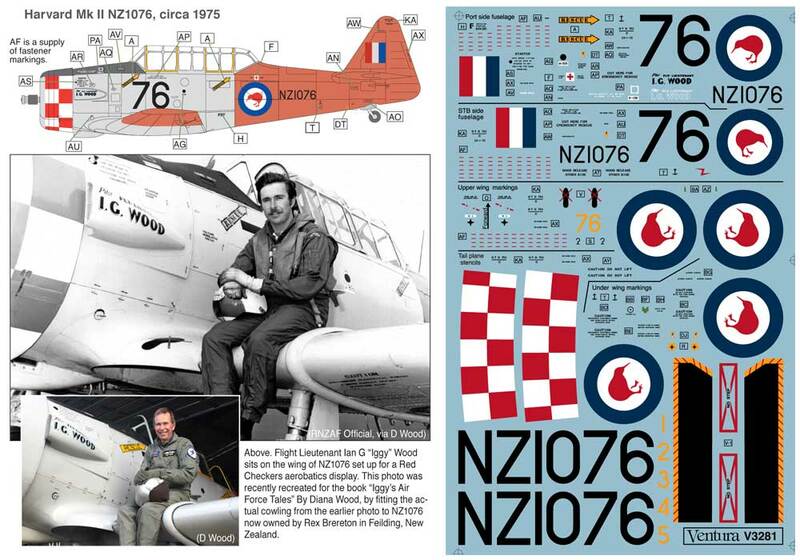 NZ1076, Mainplane Grey and International Orange scheme, "Kiwi" roundels. 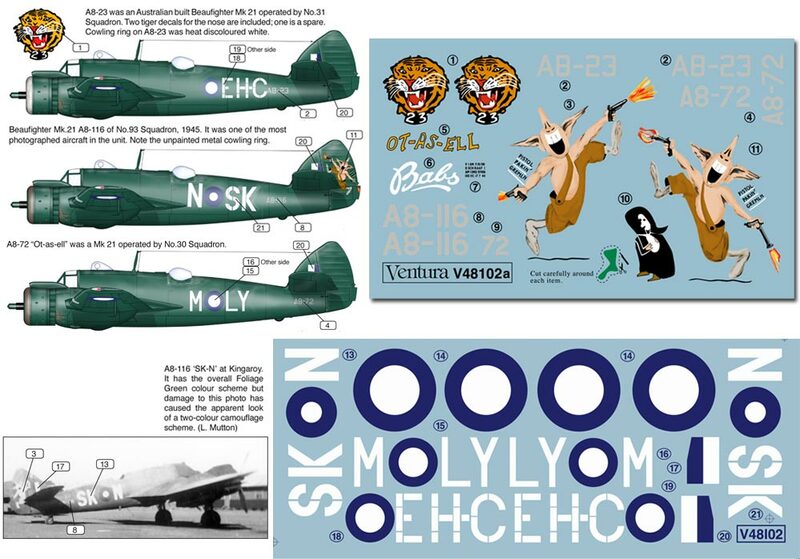 May be modelled with or without Red Checker aerobatics team cowlings. 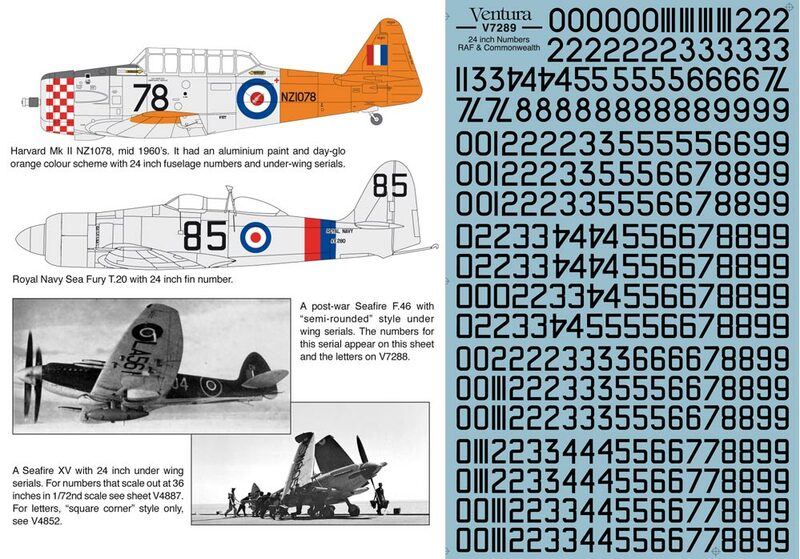 V32503 - RNZAF NA Harvard Mk II. 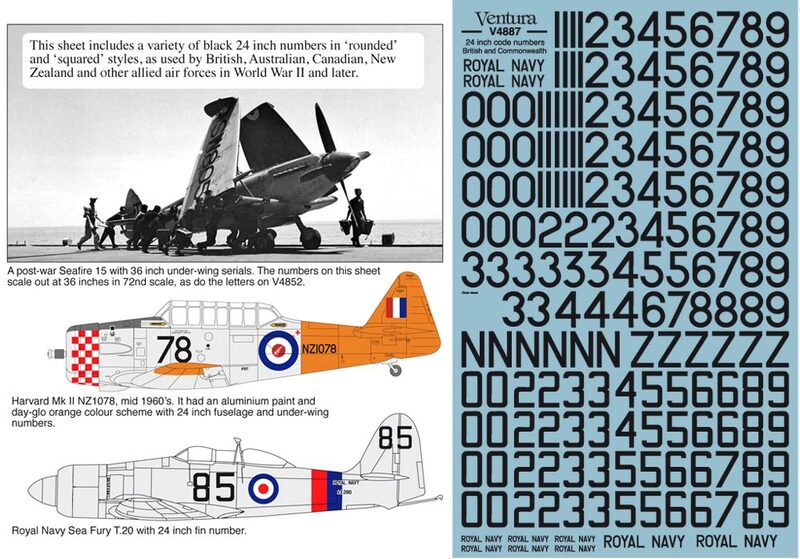 1941 Yellow trainer scheme.